Do you happen to like Ultraman? My son did when he was younger, now that he is a teenager who just finished high school, I doubt he would admit to it anymore. OK, anyway, Ultraman will be rising at Resorts World Genting very soon! Join in an action packed show as Resorts World Genting brings you Japanese superheroes and villains who will be invading the peak from 19 February 2015 till 22 March. Before that, Ultraman Ginga, Ultraman Zero and Ultraman Tiga will be at Pavilion Kuala Lumpur till 9 November 2014 for a roadshow that you wouldn’t want to miss! 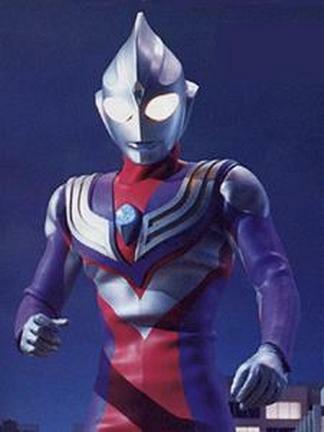 Ultraman TV series have been aired in over 100 countries and regions outside of Japan, beginning in the 1970s covering US, Canada, Latin America, Europe, Africa and most of Asia countries. The Ultraman heroes are not just an iconic figure in Japan but also around the world. 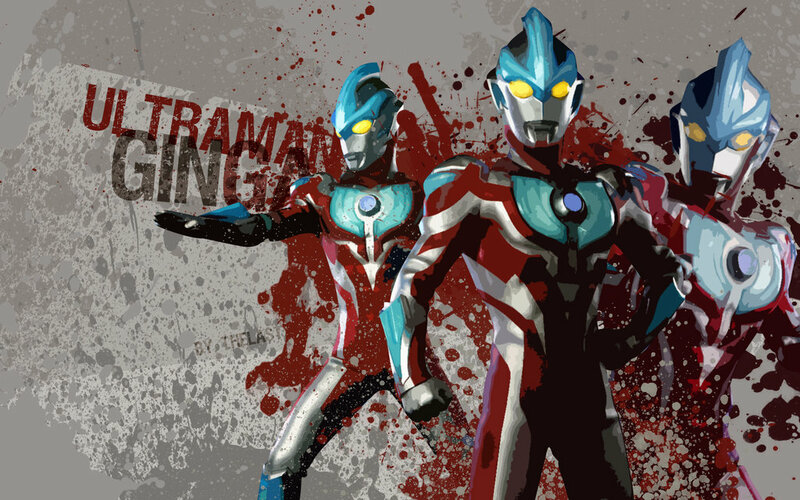 “Ultraman Live in Genting 2015” features story that are instructive, full of hope and bravery and deal with all manner of situations that young boys might encounter. This is one of the largest Ultraman Live Show event in the world produced by Tsuburaya Production with customized new story board for Malaysian audience. 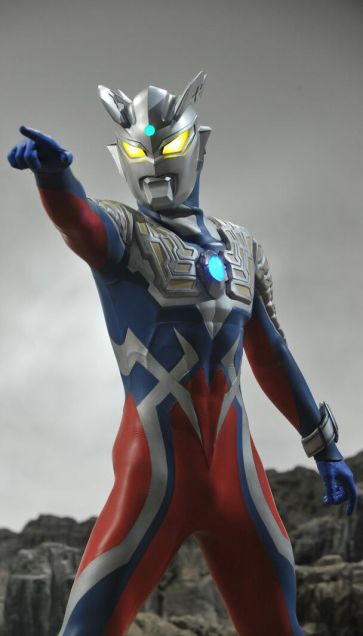 So to all ultraman fans out there, be there or be square.....!! !